Can animals really talk to humans? 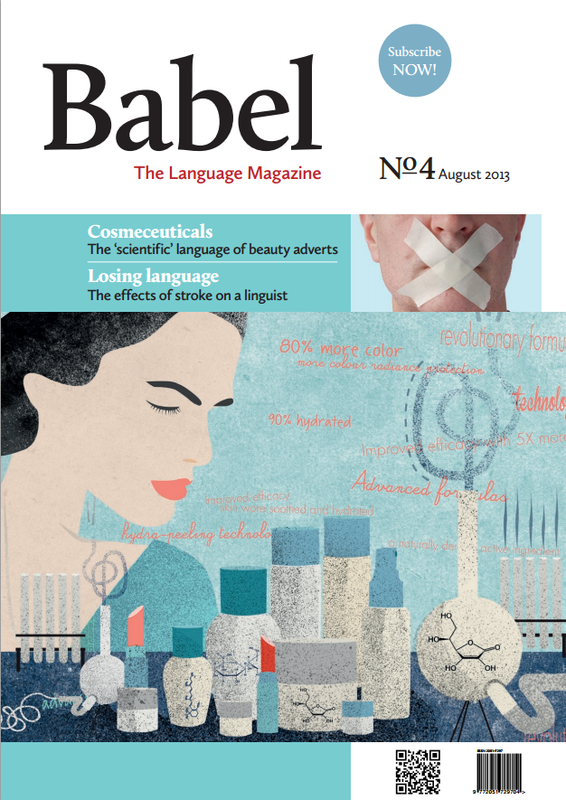 How scientific is the language of beauty advertising? How quickly can you get to grips with Ulwa possessives? Sam Leith’s You Talkin’ to Me?